The search is on for individuals and organisations that champion sport and physical activity in County Durham. 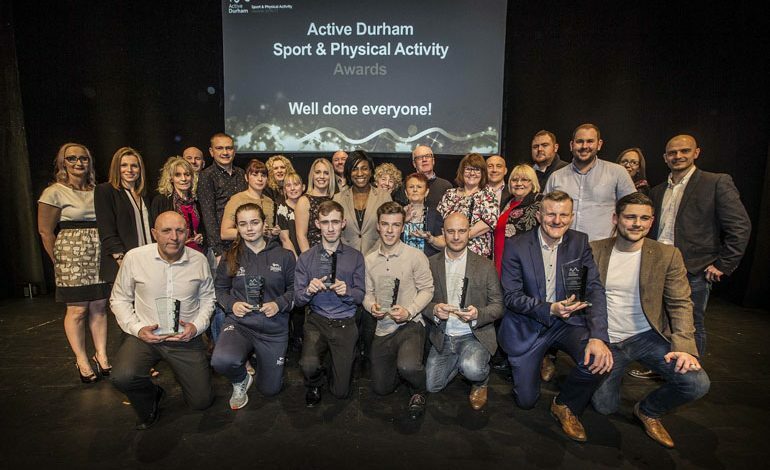 Nominations are now open for the Active Durham Sport and Physical Activity Awards. The annual honours recognise the talent and commitment of the individuals, coaches, volunteers, clubs and schools whose exceptional work helps people of all ages and abilities to access sport and physical activity. Nominations are judged by an independent selection panel, with those who are shortlisted invited to attend one of a number of local awards events where one winner will be announced in each category. All of the winners will then compete against each other at a countywide awards event. 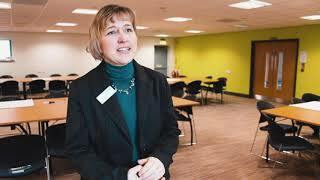 Annie Dolphin, independent Chair of the Active Durham partnership, said: “The Active Durham award events provide an opportunity to recognise and celebrate some amazing people and organisations and their fantastic sport and physical activity achievements. Further information about the awards and the nomination process can be found at www.activedurham.org.uk. Nominations should be returned to [email protected] by Friday, 14 September.